Star Poly designs and develops your product to perfectly fit your needs. We service a wide range of industries, offering products customized by material, size, style and printing and as well as a variety of in-stock products. 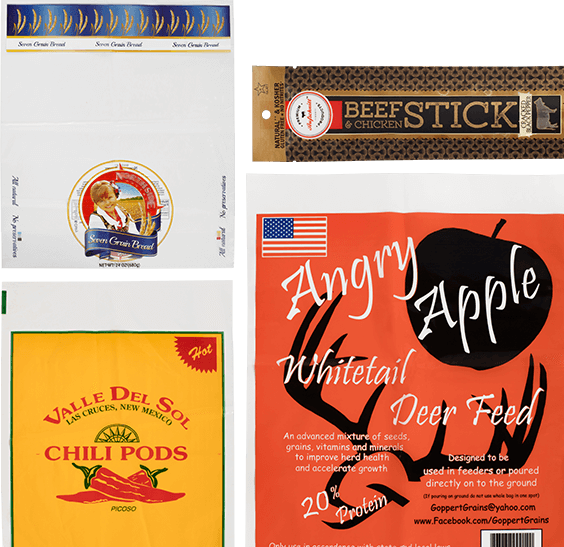 From the most-simple FDA Approved food safe bag to high-end intricate custom runs, Star Poly has you covered. We pay meticulous attention to detail, assisting in design and style selection to ensure that your food packaging provides maximum product protection, product visibility and optimal shelf-life. Star Poly offers medical bags for all your needs. 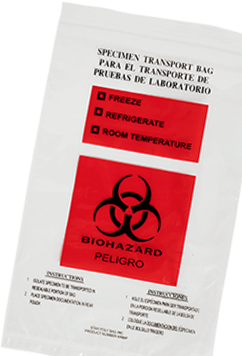 Whether you need medical waste management bags for hazardous materials, bags to transport specimen or bags for securing your patients’ belongings, we have your covered. 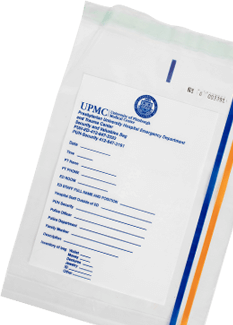 Star Poly offers tamper-evident bags for the safe transfer of cash, checks and other valuables. When handling valuables you need a bag that is made from high-strength materials that can withstand rough handling and with a seal that cannot be opened and re-sealed without showing signs of tampering. Star Poly knows how important your business is and just how hectic day-to-day operations can be. That’s why we offer everything your business could possibly need to ensure daily operations run as smoothly as possible. We offer a comprehensive line of MRO Products, focusing on environmental sustainability, functionality and quality. 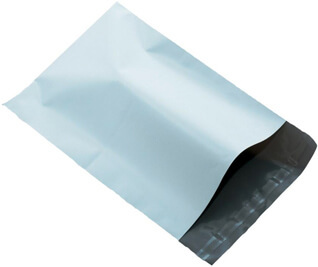 Your products are unique - so when you ship them to customers’ you’ll need a printed plastic shipping bag to match, and if you rely on the U.S. Postal Service that mailer must meet proper regulations. Star Poly got the perfect mailers for sending products, catalogs, brochures and the many other types of literature. You know your products are superior but the right retail bag can really help them stand out from the pack, ultimately creating more sales and bringing you more business. To help your company receive the attention it deserves, we provide customizable bags to place your own logo, slogan or artwork on, creating a bold advertisement. 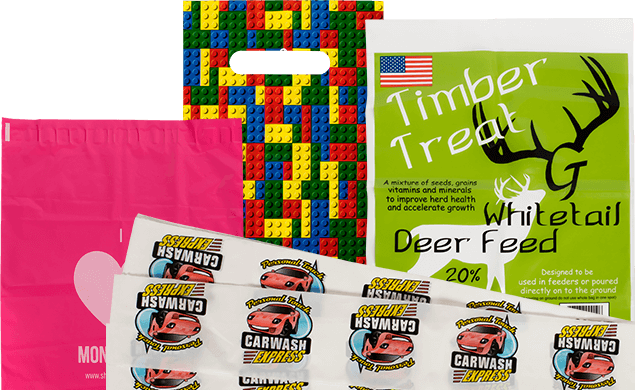 Customized packaging will build your brand and aid in your business’s success. Star Poly cares about its clients. 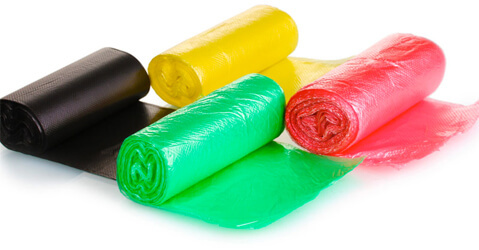 As an established poly bag production company, we have the resources to handle large productions, but we still offer the same attention to detail we’ve been known for since 1961.